We Rise & Shine: What inspired you to start your company? Right around the time my second child was born, I had a desire to do something more in business. I always felt there was a call on my life to be a successful businesswoman, so I went to focused prayer and journaling time to determine just what the next steps would be. Having had planned my own wedding, I knew there was a massive need for a nationwide resource that made vendor information easily accessible. I thought, “what if we had a resource that enabled brides to see the pricing for items they really need.” The hardest thing for most brides and often planners is getting pricing from a vendor upfront. 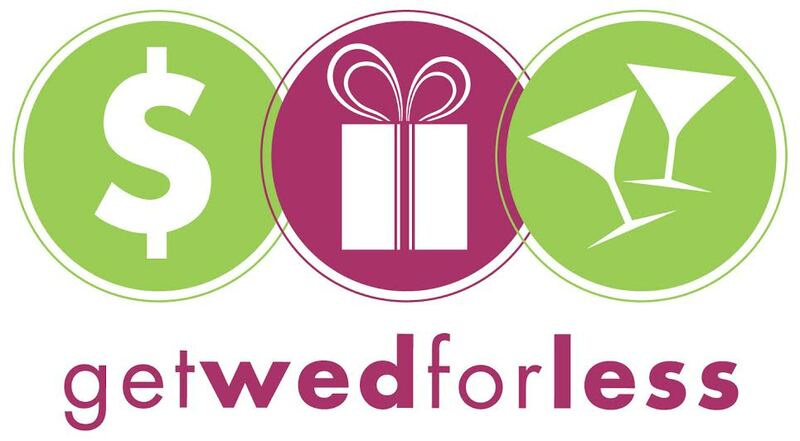 Get Wed For Less helps brides save time, money and stress during the wedding planning process. We Rise & Shine: How did you build your team? We Rise & Shine: How do you market your brands? Lauren: Every way that I can! We market through local events, online, and more, and we have partners in different wedding and event areas as well. Everyone should do their research to find the most viable methods of advertising for their company; know what the budget looks like and know the effectiveness of a particular method of advertising for their niche. Everyone should have those types of strategies in place because you have to know what works and what you’re willing to try. We have found some things that are very helpful for us, and it’s a matter of tracking your business, and quite honestly, not being afraid to try. We Rise & Shine: What has been your biggest challenge since the launch of your company? We Rise & Shine: What accomplishment are you most proud of? Lauren: My family, that’s the core. Being able to look at my children’s faces and see that they're healthy, happy and brilliant kids, and hearing my husband say he’s blessed to have me as his wife. I’m grateful to know that we are blessed and have a healthy home. We Rise & Shine: How do you balance your family life with being an entrepreneur? Lauren: Prayer!!! The day is going to hit whether or not you’re ready for it. When you are centered in faith and know your purpose, it helps with the obstacles. Having a real partner being married and in business has been a huge support, and my husband understands my call. Part of his vows on our wedding day was that he would support my path. It is important to have clear communication with your spouse, establish solid time and relational structures, and be willing to work the late nights, especially if you work elsewhere or have a family. We Rise & Shine: What is the biggest lesson you learned from planning your wedding that you would share with future brides? Lauren: Know your budget, be willing to compromise in some areas and know your non-negotiables. Choose your vision for your wedding because a lot of people will give their advice and opinions that you’ll have to learn how to graciously filter. Remember that it is your day, so you have to do what works for you and your spouse. Your wedding is setting you up for how your marriage will be, so if you consistently fold and bend during the wedding planning process with others who probably should not have the final say, then that is how your marriage journey will start. We Rise & Shine: What advice would you give to aspiring entrepreneurs? Lauren: Always seek a way around the obstacles. No excuses! Seeing what my father achieved in business without having the proverbial silver spoon, and what my mother accomplished as a devoted single mom of three, taught me that anything worth having is worth going through the challenges of the journey. 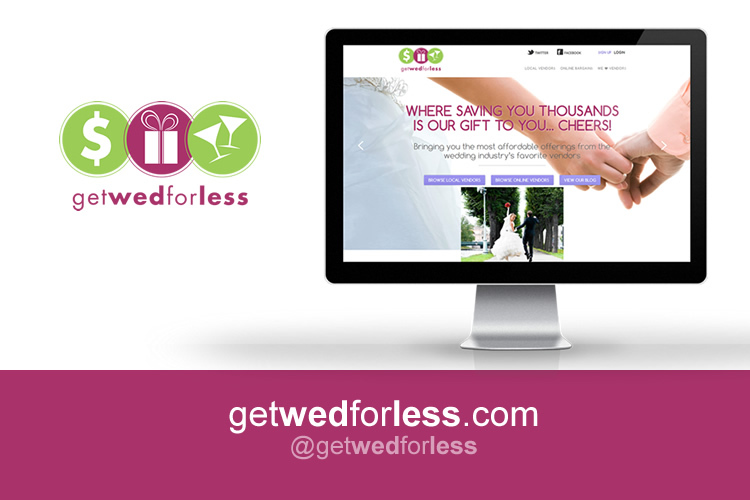 To learn more about Get Wed For Less click here! 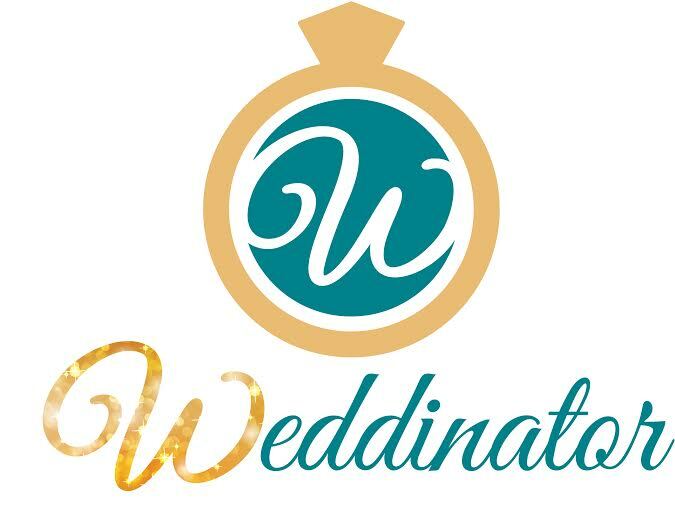 Don't forget to like Get Wed For Less & Weddinator on Facebook.